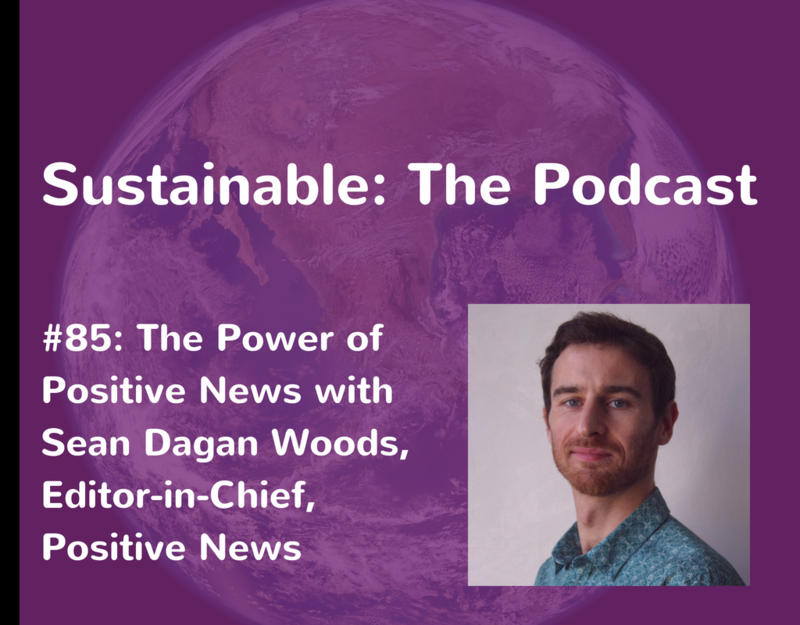 Seán Dagan Wood shares why we need constructive journalism, journalism that triggers the human spirit instead of creating fear. Find out more about the benefits of constructive journalism and how it can be used beneficially by media companies. Positive News is an emerging global co-operative. 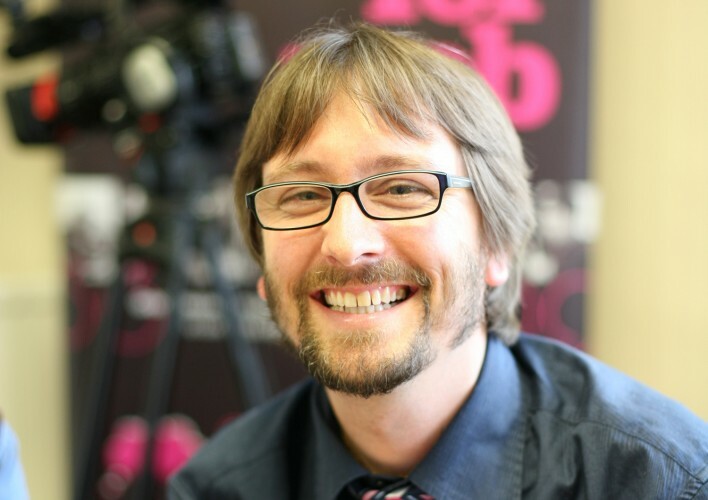 Discover the power of this new media model and the challenges Sean faced in revolutionising the media industry. 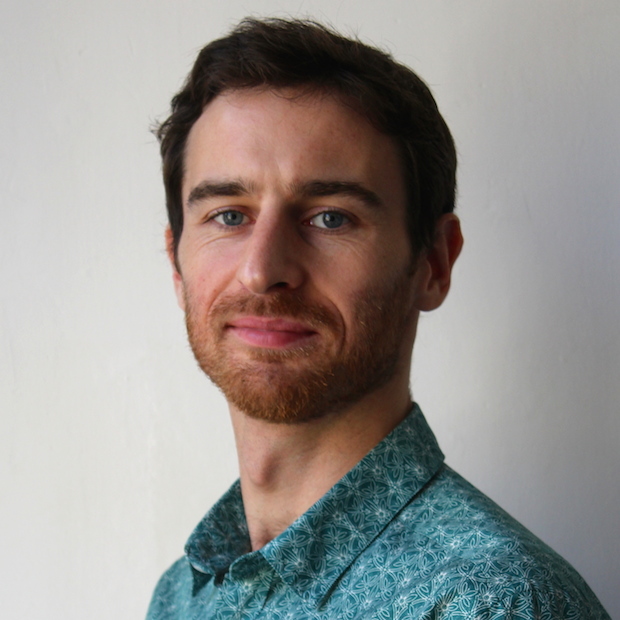 He has a passion for social enterprise and led a crowdfunding campaign that saw Positive News convert into a global co-operative owned by its readers. If you enjoyed this, check out episode 31 with Ravinol Chambers on how storytelling can make sustainability more personal and real. There’s decades of research now that shows that excessively negative news can have a detrimental impact on people’s mental health, leading to anxiety, depression, exacerbated fear of others, reduced levels of trust. With constructive journalism, we can create a way to involve people with what’s going on in the world that doesn’t have that negative impact.